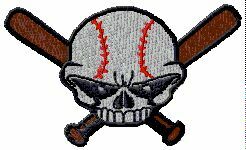 WWW.GLOVE-WORKS.COM BASEBALL GLOVE COLLECTOR FORUM • View topic - palm guard???? My sons new akadema catchers mitt is lacking in thickness/padding....does anyone have any recomendations for a hand protector? Ive seen there are a few brands that make them wondering whats the best. Thanks. Post subject: Re: palm guard???? 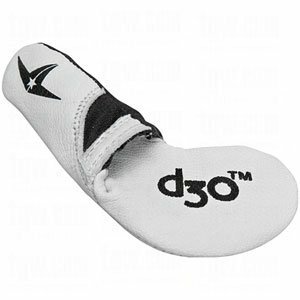 I suggest that you purchase a better catchers mitt, like an All Star, A2403, or HOH. Internal padding can be added to your current mitt by taking it apart, but added padding will reduce feel, and affect performance of the mitt. P.S. Reading your username, I would have thought you to be the kid, not the parent. I may still call to see if I can return was wondering if anyone knows of any other great deals or if a Rawlings player preferred or Wilson a500 would be better. I've had a Wilson a2000 1786 for a while that I love and try to convince him that he needed one too but he opted for the precision series akadema and I wasn't very impressed with that glove either. 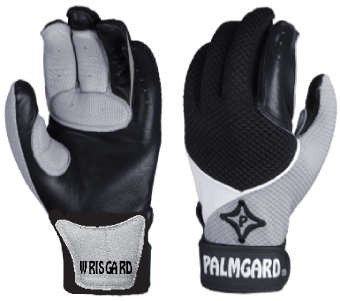 I'm not sure if you are suggesting the "Palm Gard" batting glove with padding built in, but this would be an excellent option. I got the All Star padded glove like 3 months ago and I find it very uncomfortable. It's way to bulky IMO.